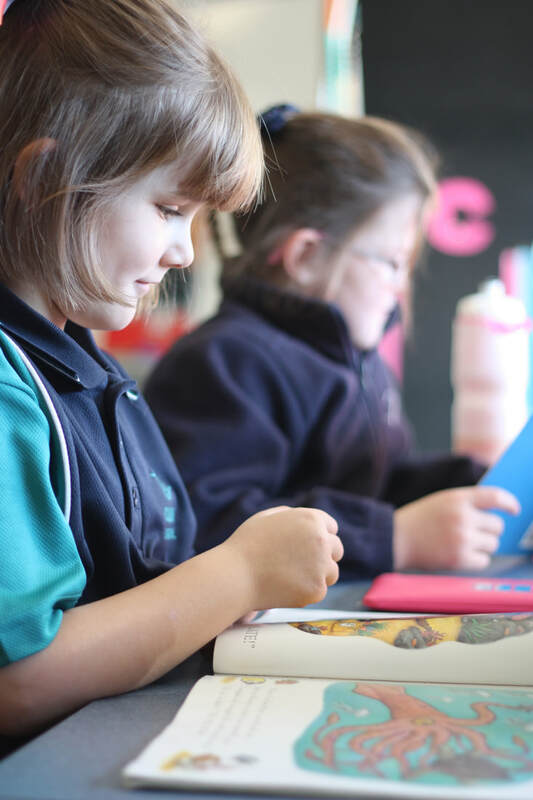 ​We believe in setting high expectations for all students and learning in Literacy and Numeracy is our core curriculum focus. At Caledonian, we proudly promote a consistent approach to the teaching of reading across the school that values independent reading and personalised reading goals. We have developed a research based reading instructional model which focuses on the teaching and learning of CAFÉ Reading Strategies to improve student outcomes. We continually monitor student progress through the use of Guided Reading Sessions, Conferencing and Running Records. In Writing, we explicitly teach the structure of different text types and use VCOP throughout our writing lessons. We celebrate writing through Writing Walls and embed writing throughout the curriculum in Science and Inquiry. ​At Caledonian Primary School we have developed a whole school pedagogy in Numeracy that caters for the individual needs of our students. Our daily one hour Numeracy block has ensured that targeted, focussed teaching occurs at student point of need, determined by student data. The use of various assessment tools such as the Numeracy Interview, NAPLAN, PAT Maths and SINE testing has enhanced and supported these strategies. The teachers at Caledonian Primary School are continually supported through whole school professional development and the support of a Numeracy Specialist to ensure a consistent approach across the school. We strive for all students to meet their full potential in Numeracy and ensure that students are supported through the use of engaging, focussed lessons including the use of open ended tasks. At Caledonian Primary School, the use of Learning Intentions and Success Criteria is embedded in our planning and delivery of numeracy lessons to ensure the learning is targeted and accessible to all students within the classroom. 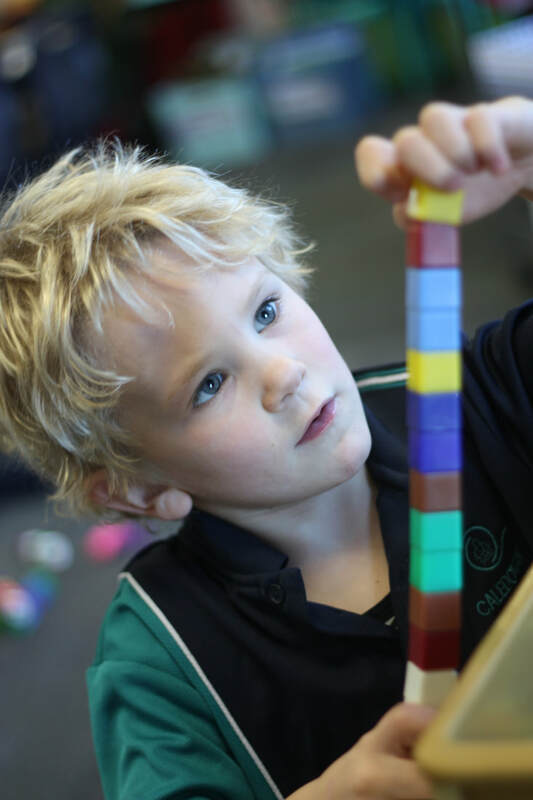 Teachers access a whole-school scope and sequence plan linked to the Victorian Curriculum to ensure the Numeracy program is thorough and rigorous.